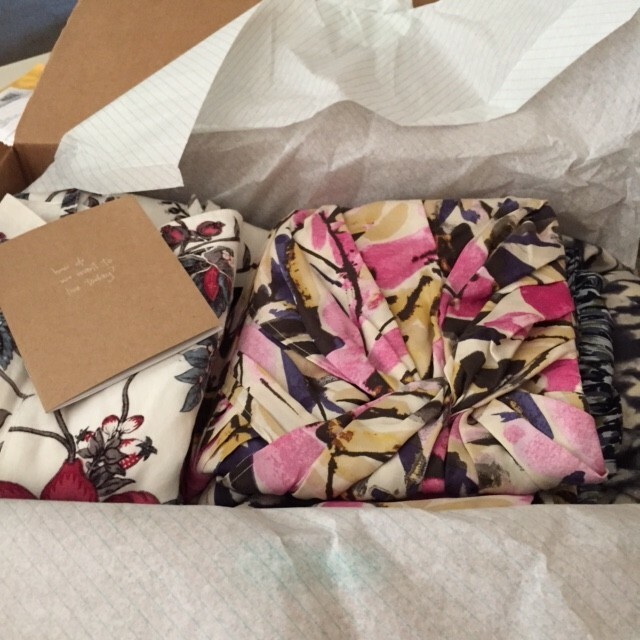 “If you believe that another gal’s closet is another gal’s treasure, thredUp is for you. I am constantly scouring the site looking for my favorite brands- and beyond clothes, they have shoes and purses too. Heck, they even have maternity and kids clothes which I totally will be hitting up in a few years! If you want to add some new things to your wardrobe, I definitely recommend checking it out.” Read more on 89th and Broke! Next A Little Bit Of Cheer’s thredUP Finds! How do I leave a review. I’m new to Thredup and I love my items!! the packaging even made me feel special.